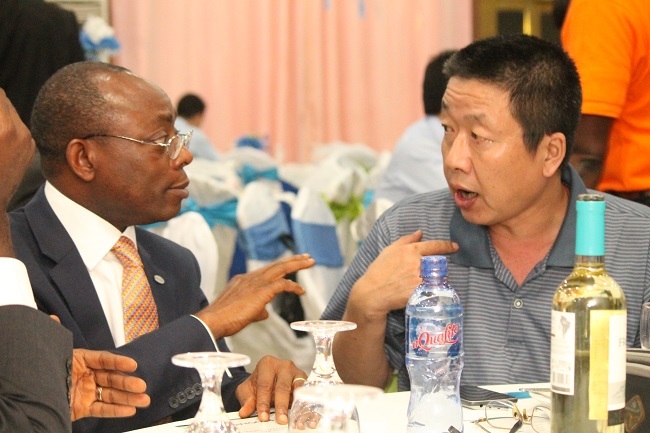 Ecobank Liberia Limited Friday hosted a Chinese Business Forum aimed at working with Chinese businesses operating in the country. The forum, held in Monrovia, the Liberian capital and exclusively for the Chinese, comes amid growing Chinese presence in the country, and focused on attracting Chinese customers for the Bank. Ecobank Managing Director Kola Adeleke said the forum was intended to bolster the bank’s relationship with Chinese businesses. He informed the audience that a corporate desk exclusively for Chinese will be established at the bank’s Randall Street corporate office. 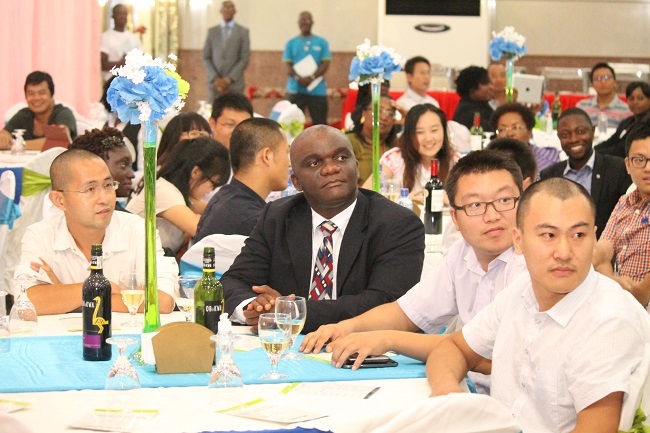 Mr. Adeleke’s remarks were translated in Chinese to the Chinese audience by David Quame Appiah of Ecobank Ghana. “It is a great joy for us as managers of the Pan African Bank to establish it. We really care for the Chinese people in Liberia,” Mr. Adeleke said. He observed that Ecobank Bank Transnational Incorporated (ETI), parent company of Ecobank Group, sees China as a crucial partner for the development of Africa. According to Mr. Adeleke, ETI has been following China’s investment in Africa, which led the company to recognize it as a crucial partner for the development of the continent. He said the decision is a special relationship intended to cater to the increasing number of Chinese businesses in Liberia. Mr. Adeleke observed that with China’s investment in Africa totaling over US$210 billion there is a need for the Pan African bank to see Chinese businesses in Liberia as crucial.